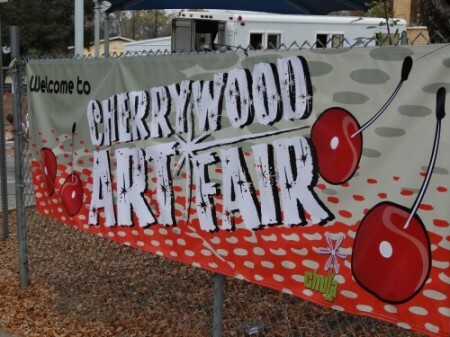 The Cherrywood Art Fair is THIS WEEKEND! 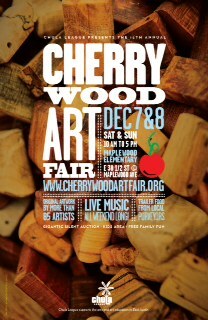 We are so proud to invite you to the free 2013 Cherrywood Art Fair December 7 & 8, 2013 Saturday and Sunday 10am – 5pm Maplewood Elementary E. 38 1/2 St. & Maplewood Ave. 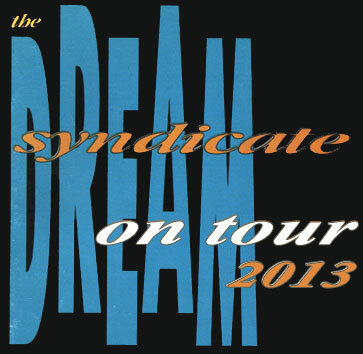 The Dream Syndicate plays US dates!! 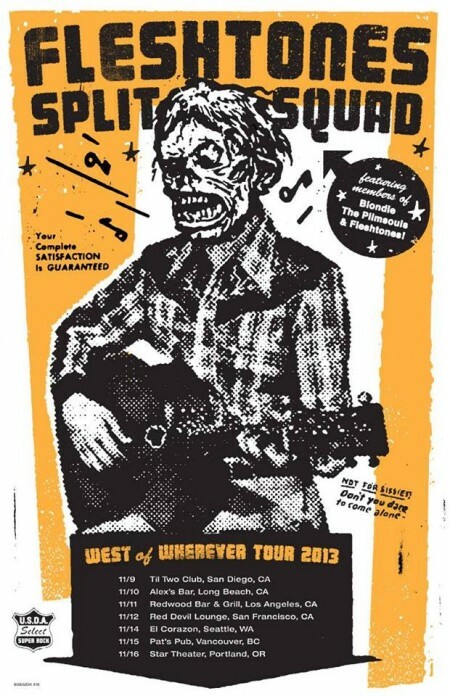 The Fleshtones and The Split Squad tour togther in November! 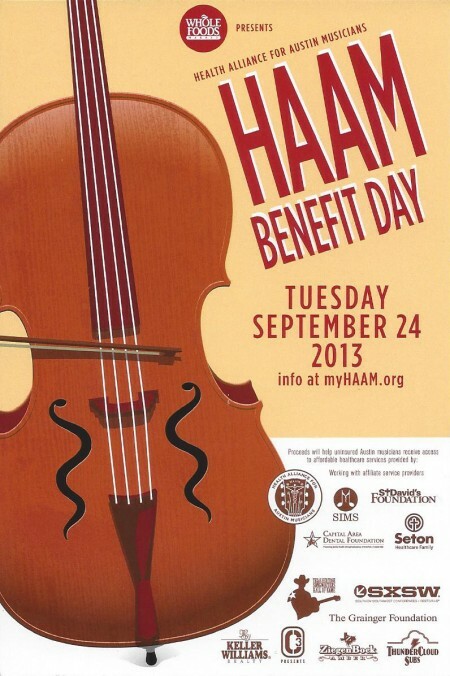 Dark Side of the Rainbow – A HALLOWEEN PINK FLOYD EXPERIENCE FOR AUSTIN! Featured Artist: Dream Big With Nakia, On Tour In September! 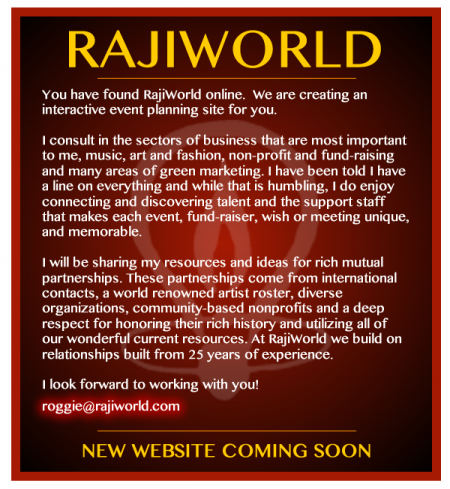 Welcome To The New RajiWorld Website! We are excited to show off our brand new website! 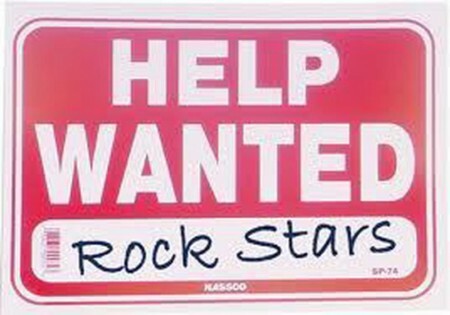 Take a look around, let us know what you think in the comments below. 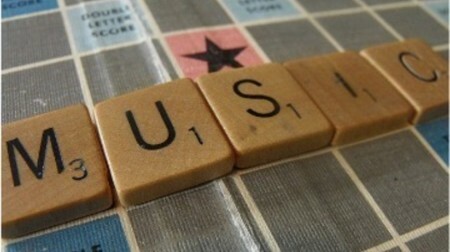 Click on your favorite artists to find out what they’re up to and let RajiWorld curate a special show or event from scratch just for you.